The provision of Section 3(1)(x) of the SC/ST Act is applicable only when a person commits such offence against a person belonging to the SC/ST community on the ground that such a person/victim is a member of SC/ST community. 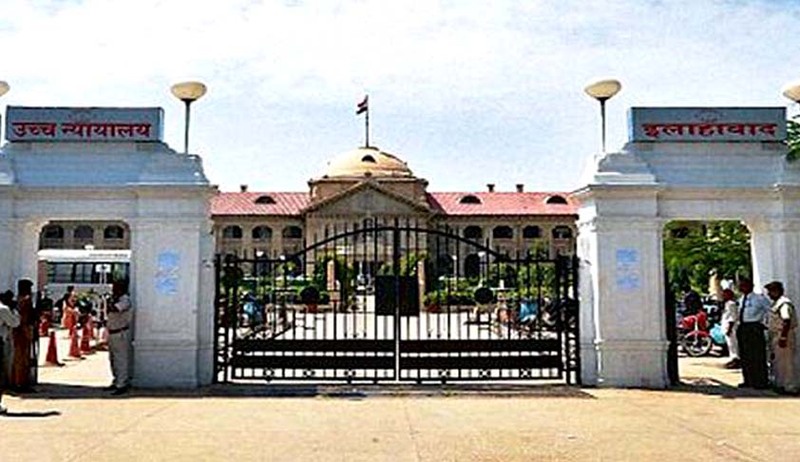 The Allahabad High Court (Lucknow Bench) in Shiv Mohan Tiwari vs. State of U.P., has decided that an offence under the SC/ST Act will not be attracted merely because the victim belongs to the SC/ST community. When the basic ingredients of the Section 3(1)(x) SC/ST Act, i.e. an offence was committed by a person against a person belonging to the SC/ST community with the sole purpose of humiliating that person in public view such that the person was a victim from the SC/ST community, were missing in this case, the accused (also appellant/applicant in this case) couldn’t have been charged under the said Act, Justice Ranjana Pandya said. In this case, the complainant/informant had lodged an oral report whereby he stated that the accused had trespassed on his property and threatened to kill him with lathis, when he was rescued by two people, who also testified as eye witnesses in this case from the prosecution’s side, although they turned hostile during the trial. After perusal, the court found that there was no mention in the F.I.R that the accused had used any caste-related words when he had trespassed on the complainant’s land and proceeded for the assault. The provision of Section 3(1)(x) of the SC/ST Act is applicable only when a person commits such offence against a person belonging to the SC/ST community on the ground that such a person/victim is a member of SC/ST community. Evidence from the present case showed that the alleged act had allegedly been committed by accused-appellant only because of an already existing enmity and dispute over crop. The prosecution had not built its case on the foundation that the victim/ complainant belonged to the Scheduled Caste community. Therefore in this matter, the accused cannot be punished for the offence punishable under Section 3(1)(x) of the SC/ST Act. However, the court did find the accused guilty under sections 352, 504 and 506 IPC. But since it was convincingly proved that there were sufficient grounds for granting the benefit of Sections 3 and 4 of the Probation of Offenders Act, 1958, to the appellant, the residual question that remained was regarding the applicability of Sections 3 and 4 of the Probation of Offenders Act, 1958 and Section 360 of the CrPC. It was observed by the court that the scope of Section 4 of the Probation of Offenders Act is much wider and it applies to any person found guilty of having committed an offence not punishable with death or imprisonment for life. It was also opined that two statutes with such significant differences could not be intended to co-exist at the same time in the same area as such co-existence would lead to anomalous results. By virtue of Section 8(1) of the General Clauses Act, the provisions of Section 360 of the Code were considered to be wholly inapplicable in this case. Thus, after careful examination of the witnesses and perusal of documents, the court decided to partly allow the appeal of the accused whereby it set aside the conviction under section 3(1)(x) SC/ST Act, and upheld the conviction under sections 352, 504 and 506 I.P.C. and instead of sending the accused to jail, granted him the benefit of Section 4 of the Probation of Offenders Act 1958. According to this benefit, he was released on the condition that he shall not commit any offence and shall be of good behaviour and shall maintain peace during the period of one year, failing which he would have to serve his sentence in prison.